If you are interested in applying, please use my link. 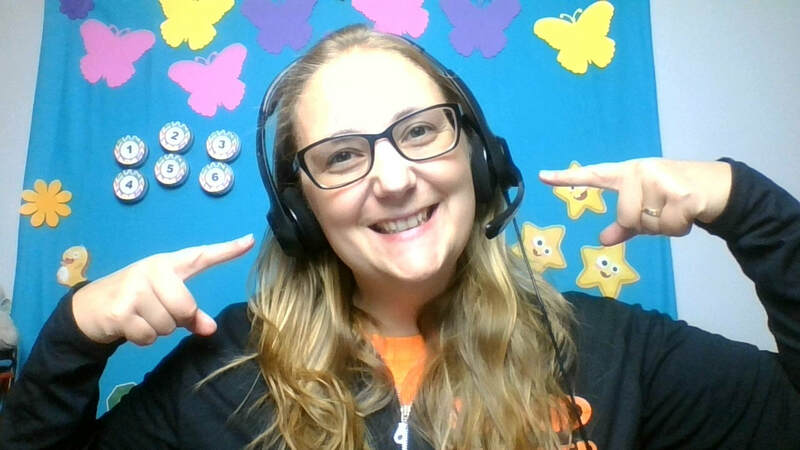 Getting Started with VIPKID: What are the requirements? Check out the other VIPKID help videos. I hope they can help answer any of your questions and help you become the most successful teacher you can for your students! Happy Teaching!!! 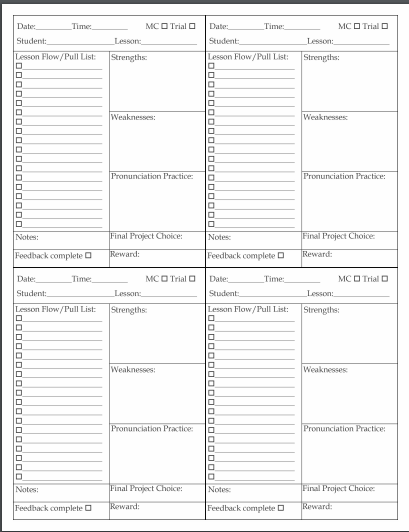 I did not make this printable for the Feedback Lesson Notes. 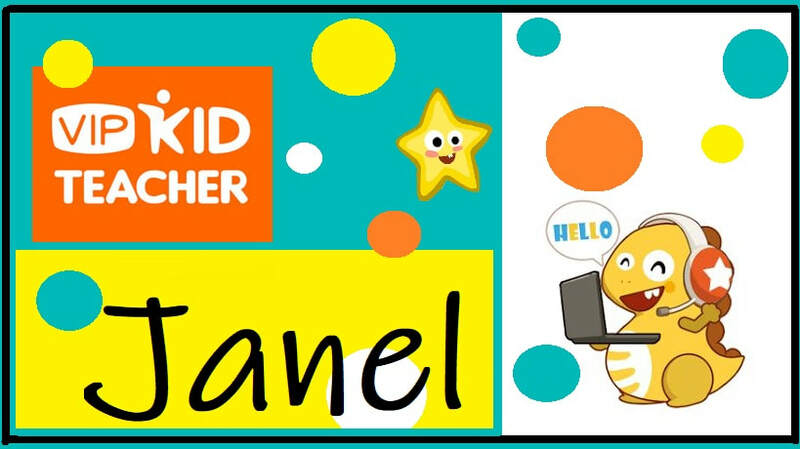 It was freely given on a VIPKID page. I am making it available here for you to use and share for free! I hope you enjoy my other videos...more to come! Happy Teaching!